Lent is a time for renewal. 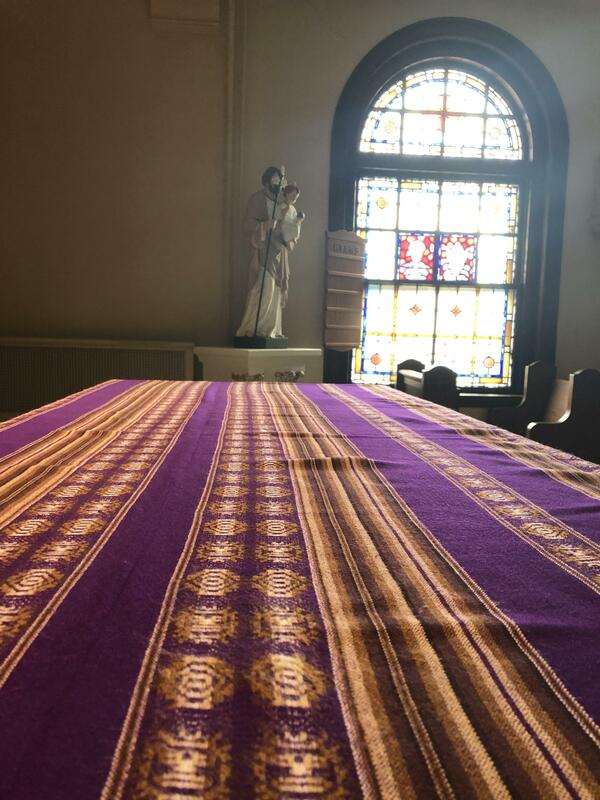 At MAA, students are embracing the three themes of love, prayer, and fasting to make the world a better place. Walk the hallways and you will see student’s Lenten promises, what they are doing during these 40 days represented in art projects and posters. 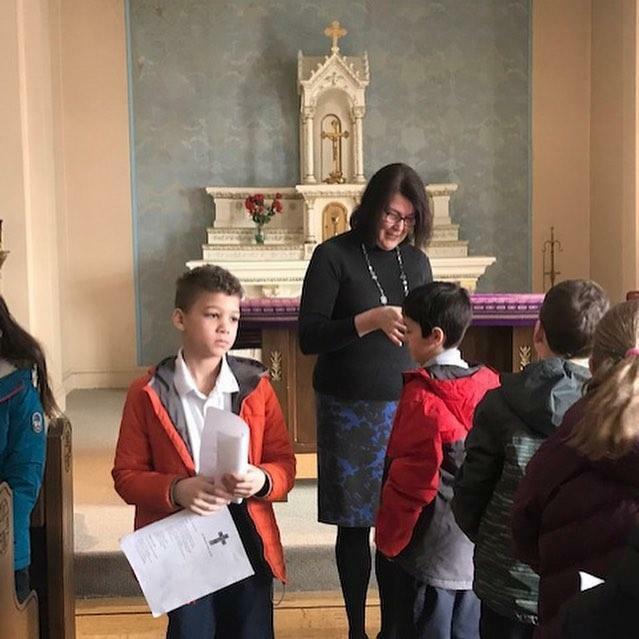 On Ash Wednesday, students from the entire MAA community came together in the chapel to begin the season of Lent with prayer and the reception of ashes. 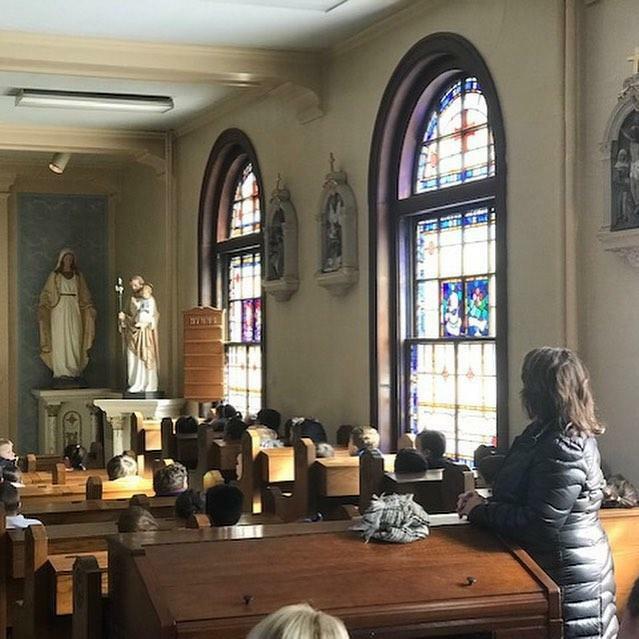 MAA’s Second Grade Liturgy is right around the corner and Ms. Santiano and Ms. Wolford’s classes are hard at work preparing for their big day. As part of their Lenten observances, second grade made fun art projects and shared what they will be giving up or doing for Lent. MAA’s Religion Teacher, Mrs. Mary Ellen Geary, and her class created a bulletin board with heartfelt personal goals for Lent to greet students, faculty, staff, and visitors as they enter the Middle School. “In the fifth and sixth-grade religion classes, our Lenten focus is positive. Each of us is working on letting our best self out. It is always inside of us.” Mrs. Geary said. Mrs. Geary is sure to stress that Lent is not just about doing things for ourselves. It is also a great time to embrace the school’s mission and serve others. “This Lent we will pray, fast from unhealthy words and actions and seek out ways to reach out to the less fortunate. If we live up to our Lenten promises, we will truly feel a sense of renewal and hope as we celebrate the greatest feast in the Church, the Lord’s Resurrection on Easter Sunday,” she smiled.